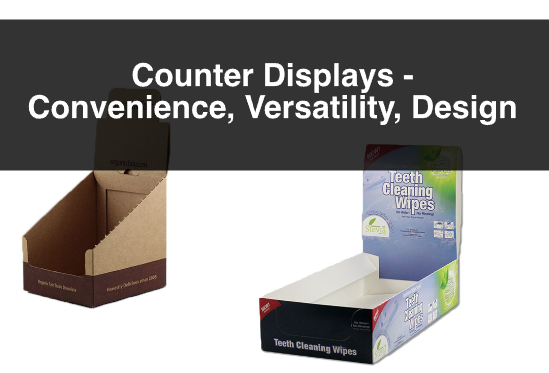 With new products coming into market every day, and their packaging being a crucial part of their brand identity, it is important to maintain an appetite for innovation and creativity to stand out from competitors. 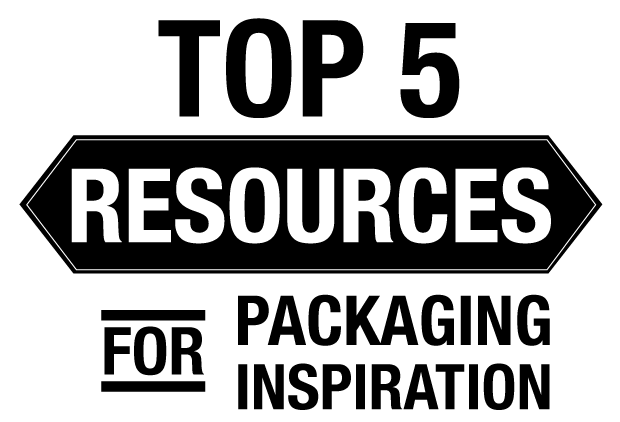 Thanks to the internet, there are a great number of inspirational resources regarding packaging design, sustainable materials, and box design. 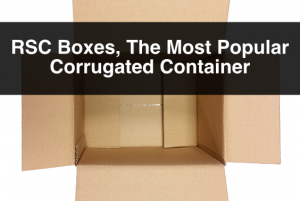 In this post we share our top 5 packaging and packaging design resources. This website is a great source of information and inspiration for packaging design. The Dieline updates daily content on design projects and the agencies and clients behind them. Its purpose, as stated on the website, is to define and promote the world’s best package design, and provide a place where the package design community can review, critique, and stay informed of the latest trends and projects being created in the field. Package Design is a one-stop-shop kind of website when it comes to information on packaging. 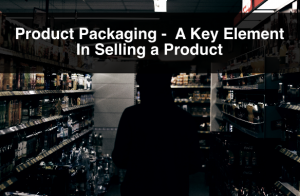 It provides insight on industry news, packaging materials, production and effects processes, and examples of packaging design categorized by industry. It is a website dedicated to improve business effectiveness and foster communities for all stakeholders. If you are looking for a gallery of great packaging design, Packaging of the World is the resource you are looking for. It is very easy to navigate and its content can be sorted by categories, features, and country. Its main objective is to inspire designers by publishing the most creative and interesting projects from agencies and students all over the world. This is Packaging World Magazine’s website. The magazine is a B2B publisher of information for professionals in packaging and manufacturing automation. It is updated daily with articles about packaging equipment and materials, and the industry. 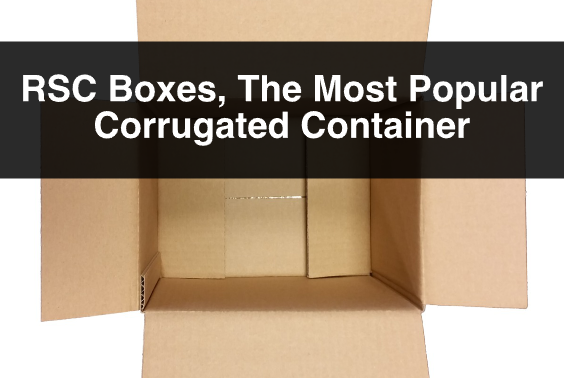 It is a great resource to stay up to date on the latest news about packaging. Pinterest is a Social Media platform that allows users to share images by pinning them into boards that they create in their profiles. It is a fun, easy to use, interactive platform that shares content based on interest. 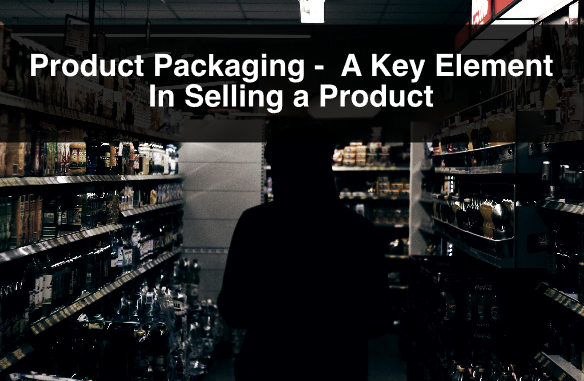 It is a great resource for packaging design, as users have been snapping and sharing images of their favourite packaging; companies have created profiles and share images of their products, and of course, their packaging.